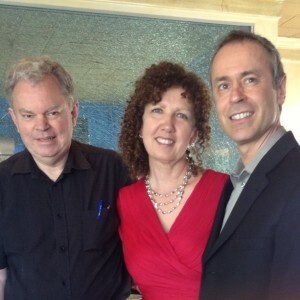 Wave consists of a core trio – Jerry Sociedade (vocals), Ginny Simonds (piano), and Chris Thompson (bass) – with guest performers added depending on the performance. 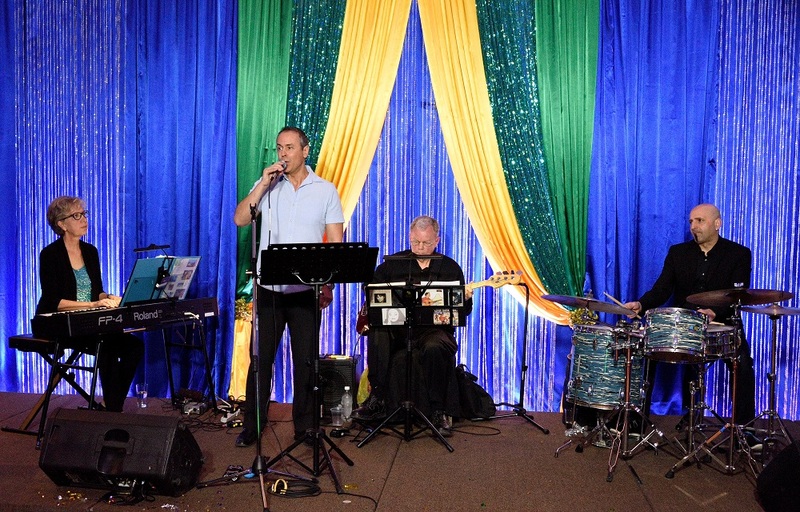 Regular guest performers include Regina Teixeira of Florquestra (vocals and Brazilian percussion) and Juno award winner Angel Araos (world percussion). Wave plays bossa novas and other Brazilian rhythms by Antonio Carlos (Tom) Jobim and other composers in the original Brazilian style – familiar ones as well as gems rarely heard outside Brazil. Jerry and Regina sing most of these in Portuguese, which is their mother tongue. Wave also plays Great American Songbook swing tunes made great by jazz vocalists Frank Sinatra, Michael Bublé, and others, Latin tunes which Jerry and Regina sing in Spanish, as well as pop and funk tunes. Wave’s smooth, sophisticated sound is a good fit with intimate upscale restaurant and concert venues on both sides of the river.